Pure Storage is a highly innovative, all-flash enterprise storage company enabling the broad deployment of flash in datacentres. James Mulvenna, Regional Sales Manager at Pure Storage, was recommended by a colleague to approach Natural Training, as he was looking to further develop his team of Sales Development Reps. 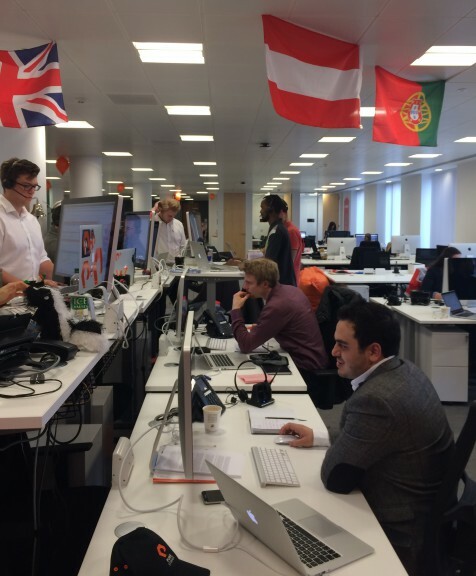 He wanted the team to be engaging in more proactive sales activity, increasing numbers of calls, functioning better as a team and sharing best practice and real customer stories to help everyone sell Pure Storage even more successfully. 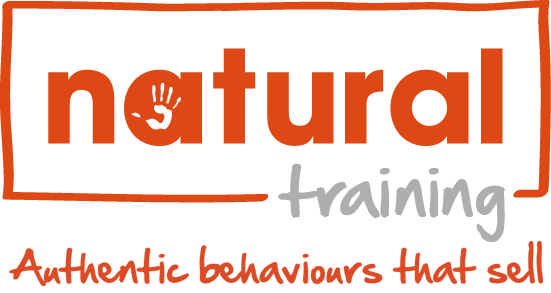 Natural Training delivered our award winning Natural Live™ programme. This uses a high level of sales activity with call out sessions throughout the day interspaced with 30-45min interactive workshops that focused on training areas identified by the trainer that would make the most difference based on live call observation. The focus of the day with Pure Storage was on the key components of what makes a successful call for them – the first 15 seconds, getting through to decision makers, building rapport, being relentless, disciplined and building new relationships quickly and effectively. It was high impact, motivating and practical session, with set individual and team targets for the team to hit. In discussion with James, we agreed a set target for the day based on usual activity and results. During the training, we quadrupled the target, as well as reaching new big brands. 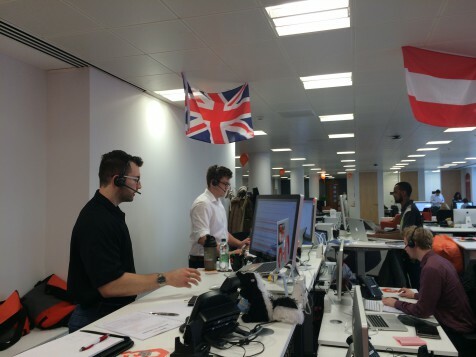 Additionally, one of the team members broke EMEA record for calls in one day.